Longest Session: The longest of all of a student's sessions. Average Session Duration: The average amount of time for all of a student's session. 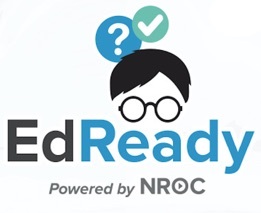 For more information on customizing the on-screen display in EdReady, click here.